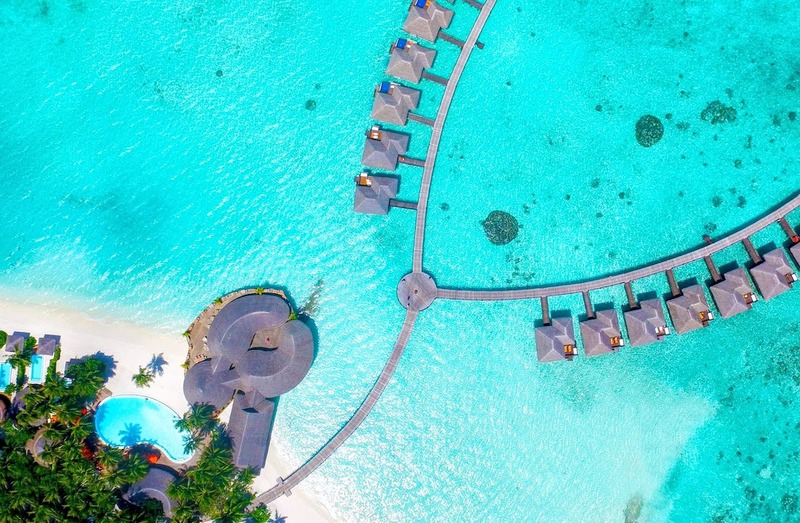 With the array of attractive offers we have at Sun Siyam Resorts, it is the perfect time to plan your summer escape to the Maldives. 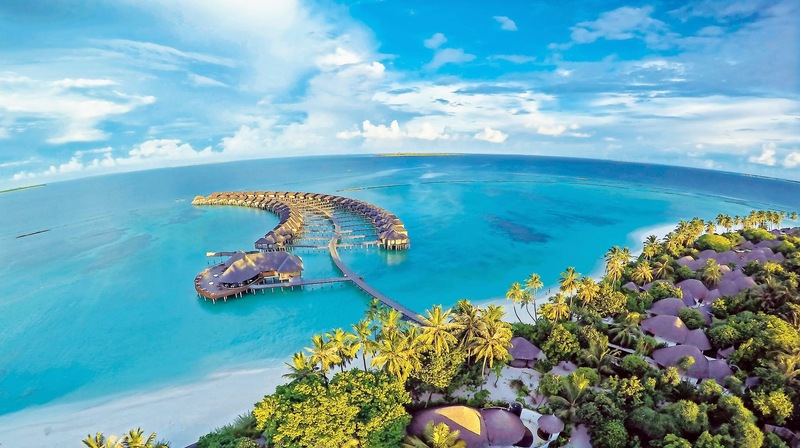 40% Off selected rooms at Olhuveli Beach & Spa Maldives! 10% Discount on Seaplane transfers at Sun Aqua Vilu Reef Maldives! Meal Upgrade Offer at Sun Aqua Vilu Reef Maldives! 10% Discount on Seaplane transfers at The Sun Siyam Iru Fushi Maldives! Complimentary Meal Plan Upgrades at The Sun Siyam Iru Fushi Maldives! Split stays on both land and water categories must be booked on the same meal plan basis throughout the stay. Lunch to be served from the set menu at Trio, Islander’s Grill, Bamboo, and Fluid. 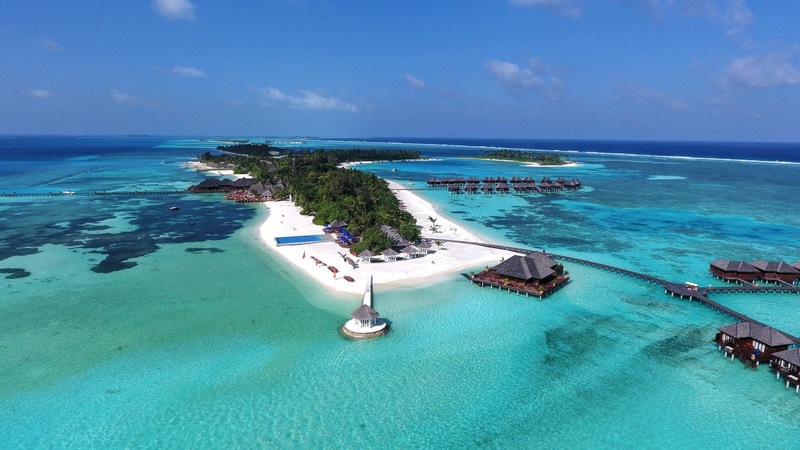 20% Off on stay with All Inclusive Upgrade at The Sun Siyam Iru Fushi Maldives! Book on Full Board and get 20% off for the entire stay with complimentary All Inclusive upgrade. Please contact Sun Siyam Resorts for more information on the offers. We have more good news, some offers are combinable, so please reach out to us.